Thundering Sky Studios offers top quality digital recording, editing, and mastering for Commercial Voice-Over, Audio Books, Storytellers, and Spoken Word Artists. 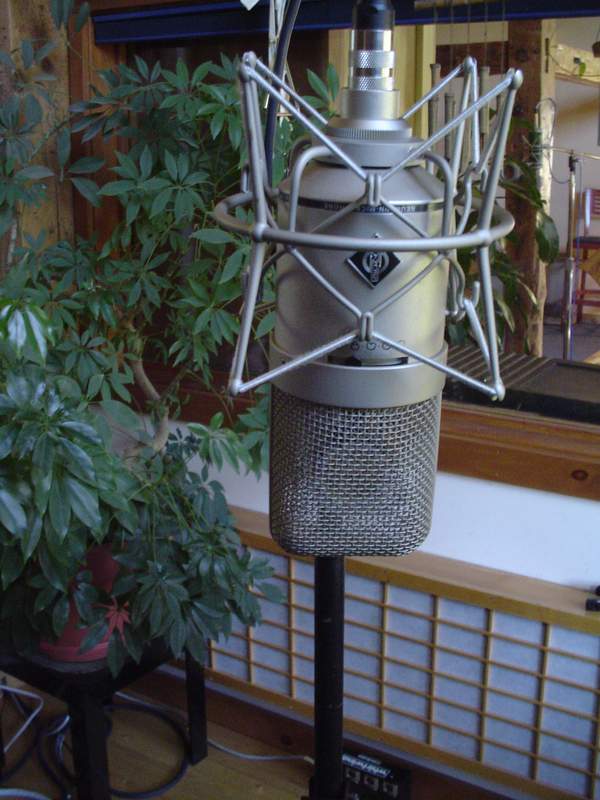 We employ industry-standard microphones, preamps, and cutting-edge digital processing to achieve world class results. Our work has been featured on FRONTLINE, NPR, and The New Yorker Digital. We have recorded Audio Books for Harper-Collins Audio, Simon and Shuster Audio, Dreamscape Audio Books, as well as many independent authors and audio book producers. Most recording studio vocal booths are dark, claustrophobic, soul-killing closets. At Thundering Sky Studios we have created a Vocal Room which is both sonically and visually beautiful, filled with natural light, with views of the rural Maine surroundings. We continually receive compliments from voice talent and our clients on the relaxing and pleasant atmosphere of the studio. 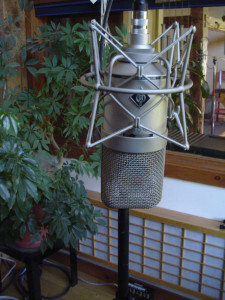 Thundering Sky Studios specializes in recording spoken word. We have worked with many Storytellers, Writers and Poets including Ann Beattie, Eric Mingus, Jo Radner, Tom McCabe, Meg Gilman, Judy Ringer, Gladys Hasty Caroll, Laura Lester-Founier, Mike Nelson, John-Michael Albert, and more. 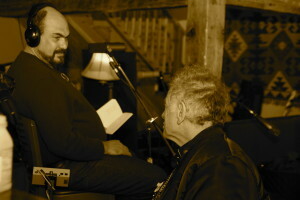 Portsmouth, New Hampshire has become renown for the revival of the Beat Era art form of poetry and spoken word accompanied by improvised music. Thundering Sky Studios has hosted several remarkable recordings of this powerful medium. Last year’s session featured Eric Mingus, David Amram, and Katherine Sikora, along with nine area musicians. Mingus read the poetry of Langston Hughes, accompanied by music improvised with no rehearsal, one take only. This extraordinary session was produced by Larry Simon.